Anglo American (LON:AAL) won’t resume production at its massive Minas Rio in Brazil until the fourth quarter of 2018 due to two pipeline leaks that forced it to halt operations in March, and which will cause the miner an annual group earnings (EBITDA) loss of $300 to $400 million. The announcement is the last of a string of difficulties Anglo has faced with the mine, which was expected to produce 16 million tonnes of iron ore this year, but that will now generate just 3 million tonnes. The delayed restart of Minas Rio comes at a time when several iron ore producers have issued downward revisions to production guidance, tightening the market. The operation is Anglo American’s biggest development project, and its bet on the future of iron ore, but so far it only accounts for a small percentage of its overall profits as it is still in ramp-up phase, which has taken longer than expected. Minas Rio has suffered repeated delays and is on hold pending an investigation into two leaks in a month in the more than 500-km pipeline that helps to deliver its iron ore to export markets, which has already cost Anglo $58 million in fines. And while prices recovered in 2016 (they climbed 81%), this year’s extreme volatility is bringing into question whether Anglo’s costly bet for iron ore will or will not eventually pay off. Minas Rio has suffered repeated delays and is on hold pending an investigation into two leaks in a month at the same pipe. The century-old company recently received approval to proceed with the mine’s third phase, which is considered critical for Minas Rio to reach its full capacity of 26.5 million tonnes of iron ore a year by 2019. However, the fresh restart delay casts a shadow of a doubt on Anglo’s ability to reach that goal. 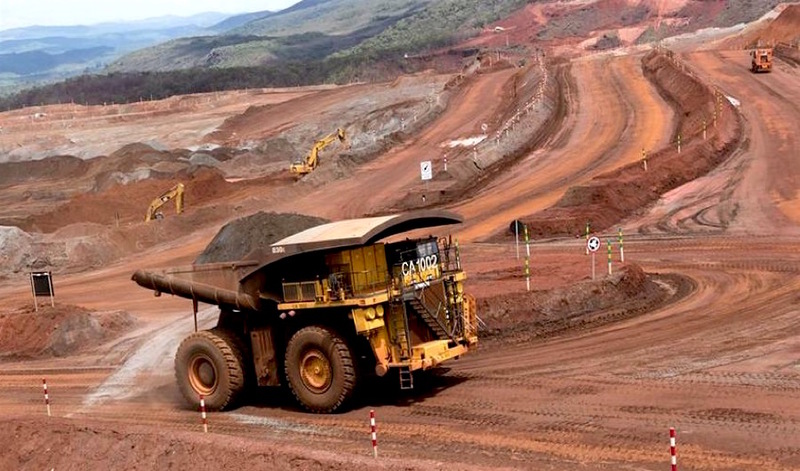 According to Alex Griffiths, senior research analyst at Wood Mackenzie, the company is not able to fully demonstrate its ongoing commitments to the mining tenements, which could potentially delay Minas Rio's ramp-up. “The halt in production comes at a time when several iron ore producers have issued downward revisions to production guidance, tightening the market,” Griffiths said in a note Tuesday. Another point to consider is that the iron ore Anglo was producing there — pellet feed — is a type currently in high demand, with record price premiums achieved late last year. “Minas Rio will now miss the opportunity to sell its product during the tail-end of these highs. And with the market tightening, we could see premia for quality ores stay higher for longer,” Griffiths said. Shares dropped on the news, trading about 1.3% lower to 1,753.2p at 1:44pm London time. Yet, Anglo’s stock has climbed nearly 15% so far this year, outperforming its peers. In a separate note, Anglo reported production figures for the first three months of the year, with its key divisions — diamonds, platinum and copper — all recording output increases. De Beers, the world’s top diamond miner by value and which is 85% owned by Anglo American, saw production jump by 15% in the first quarter to 8.5-million carats and maintained its full-year forecast at between 34-million and 36-million carats. Anglo American Platinum (Amplats), the world’s No.1 producer of the metal, reported a 7% increase in production to 613,800 ounces for the first three months of the year, while palladium was 9% higher at 407,400 ounces. 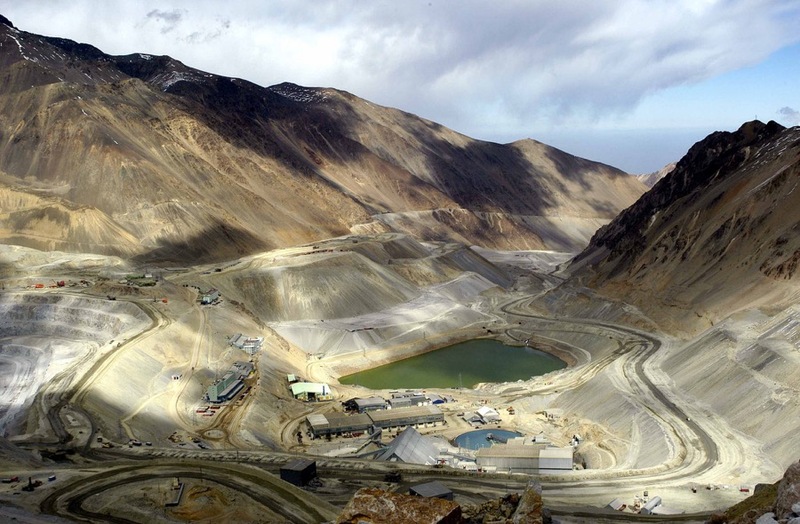 Anglo’s copper production grew by 9% to 154,900 tonnes compared with a year earlier, thanks to higher grades at its Chilean Los Bronces mine and improved plant performance at Collahuasi, also in Chile.